The primary focus of the home inspection report is to identify problems and potential problems in a prospective house, so that you can buy your home with confidence. 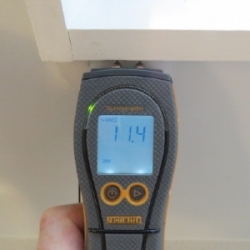 All of my Builders Reports and Pre Purchase House inspections include extensive moisture testing. Our comprehensive Building reports involve a complete inspection from the roof to the foundations, from inside and out. 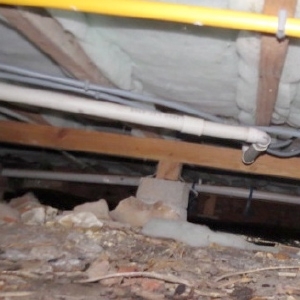 The electrics and plumbing are also inspected to see they are in good working condition. Our reports follow the NZS 4306:2005 standard, insuring all aspects of your house are inspected. 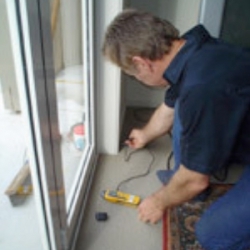 It is our intention to provide you with the best house inspection possible. Site & Deck, Garage, Foundation, Exterior cladding, Windows, Roof, Ceiling Space, Interior, plumbing, Electrical, Weathertightness Risk Assessment, Moisture testing.